Ripple (XRP) is on the path to becoming the “Microsoft of crypto,” according to a bold statement made last Tuesday by Phillip Nunn, CEO of The Blackmore Group and Wealth Chain Group. Ripple has been undoubtedly the center of some of the hottest debates throughout the crypto community during the past few years. Even though many see Ripple as a coin that is much faster, cheaper, and more convenient than Bitcoin, others think that it is destined to fail due to a number of reasons, namely the enormous amount of XRP held by the company, Ripple. Ripple and Microsoft: Two Foxes in a Hen House? The convenience and wide usability of XRP has become increasingly prominent – especially over the past few days – as the news of xRapid going live went viral across all cryptocurrency news outlets. Shortly thereafter, a considerable number of major companies announced that they are going to test drive xRapid including IDT, Mercury FX, Currencies Direct, and Cambridge Global Payments. Nunn explained his point of view to BusinessCloud by stating that he sees many similarities between Ripple XRP and Microsoft during the early years of the internet. He also added that one might think that Microsoft’s tech is substandard when compared to Apple’s. However the genius of Bill Gates was the fact he was in early and timing was everything. Whilst others were focusing on product development, he was focusing on adoption. 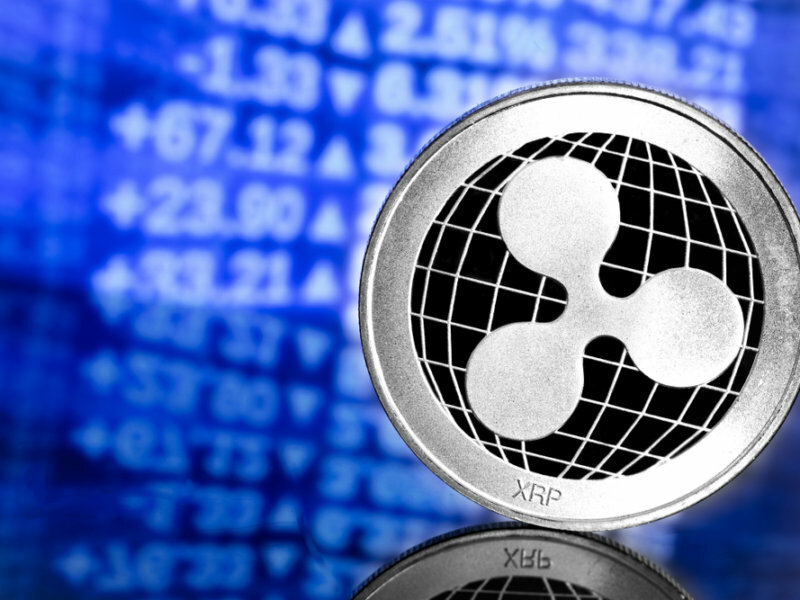 XRP price witnessed great gains during the few weeks that preceded the launch of xRapid, reaching a monthly high of $0.72, before stabilizing near $0.47 at the time of this writing. The market is yet to witness the positive influence of the launch of xRapid on the price of XRP. Do you think that XRP price can exceed the $1 mark before the end of 2018? Let us know what you think in the comments’ section below.